There will probably be more climbers, especially on the Everest south side. But on the north side too. China has once more fueled the price spiral, by more than 30 percent. 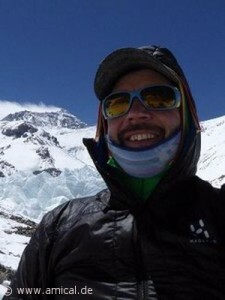 A permit for climbing Everest now costs nearly 10,000 dollars. What will be the effect? 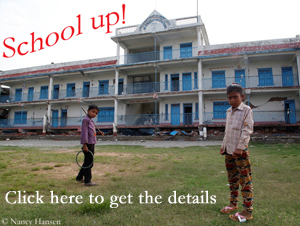 This will affect not only Everest but Tibet as a whole, because clients will switch back to the Nepali side. I do not think it’s going to change much on Everest. With regard to the objective dangers, I consider the route on the north side as the safer route, although more logistics is needed. 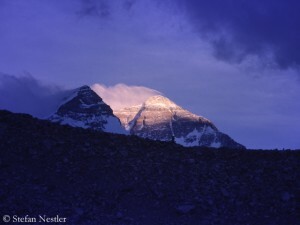 But for the other eight-thousanders in Tibet, it will mean that there will be much less climbers. 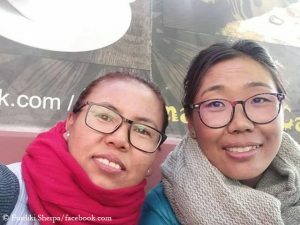 Many organizers still prefer the Nepali side because they consider China’s policies in Tibet to be more unpredictable. Do you share this reasoning? It is not more unpredictable than it was eight or ten years ago. For me, the Chinese have been so far very reliable partners in Tibet. You could refer to what you had agreed on. This has always worked well. For example, only a few permits will be sold for Cho Oyu next fall. This was previously communicated. 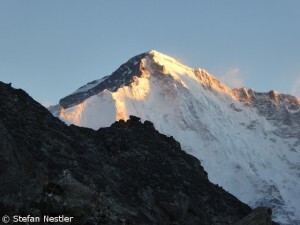 We decided, however, to go to Manaslu instead of Cho Oyu this fall. Permit restrictions for next fall are reported not only for Cho Oyu, but also for Shishapangma. Have they told you a reason? Obviously there will be a kind of event in Tibet this fall. The Chinese are afraid that there may be unrest and therefore want as few foreigners staying in Tibet as possible. I would have had the chance to get permits for Cho Oyu, but I would have had to confirm these permits already now. According to my information from China, only 50 permits will be sold for this fall. The advantage will be that you are quite lonely on the mountain. But there are also disadvantages. For example, you need manpower after heavy snowfall. 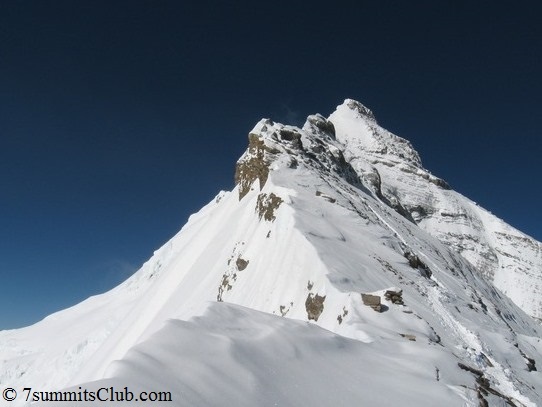 If you are only with small teams on the mountain, you will have difficulties to secure the route. The Swiss expedition operator Kari Kobler has recently pointed out the corruption of Chinese politicians in Tibet. Do you have also problems with this? There is, of course, corruption – not only in China, but also in other countries around the world, which we visit as climbers. It’s presumptuous to believe that we could change the whole world on this point. We must arrange with it. The only possible consequence would be to stop traveling to these countries. But in this case we would not be able anymore to give jobs to the ordinary people – like Sherpas, cooks or kitchen boys. 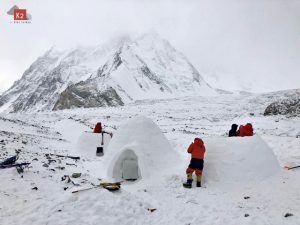 In the meantime, more and more Chinese mountaineers are appearing on the eight-thousanders, in Tibet and in Nepal as well. Is China the market of the future? I don’t believe this for European operators. 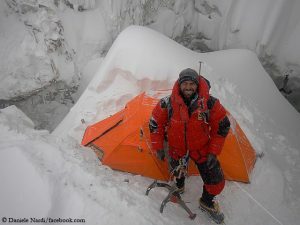 Chinese climbers will travel more likely with local agencies. I think it would also be difficult to unite Chinese and European clients in a team – just due to the language barrier.